If you’re looking for a new floor for your bathroom, you could be forgiven for thinking that wood flooring isn’t an option. But if this is the case, today’s the day to think again. 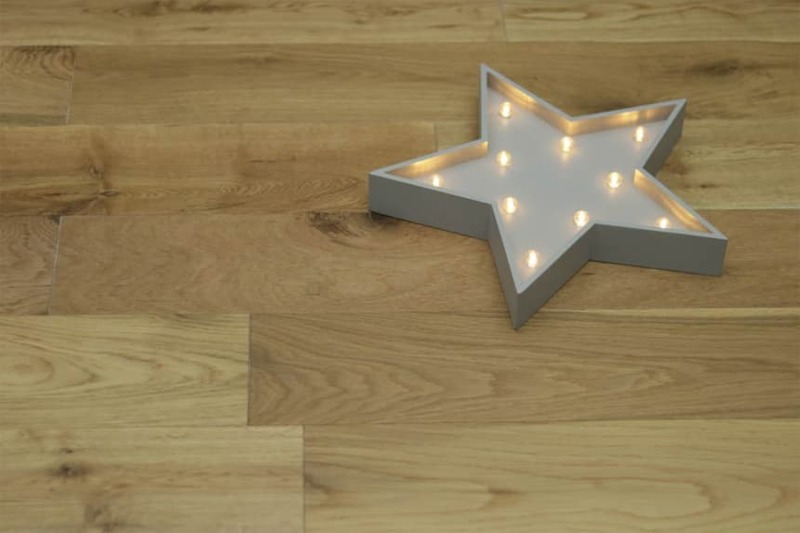 Engineered wood flooring for bathrooms is an excellent idea because it’s warm under foot and looks great. 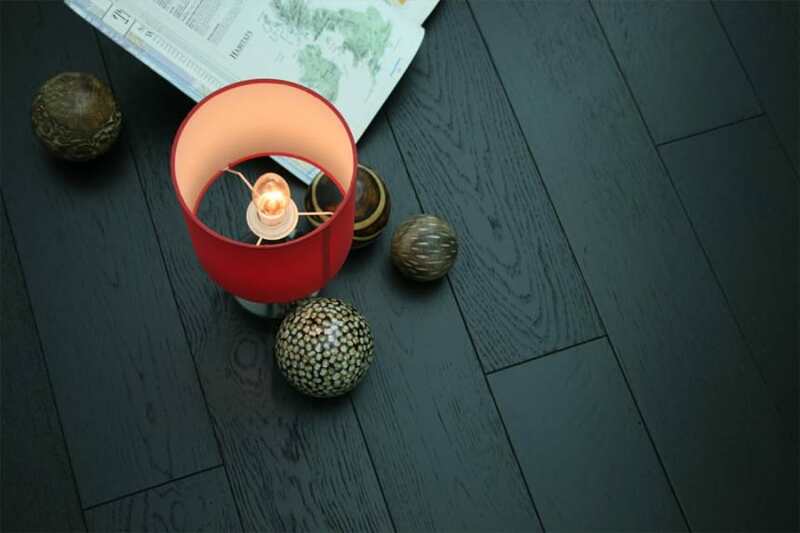 When you choose engineered wood flooring for bathrooms, you need to ask yourself what sort of feel you want to create. It may be that you want a light and airy feel to your bathroom with perhaps a sun-kissed, limed floor or maybe a dark and classy feel is more what you’re after? Either way, you’re sure to find a solution that will tick your boxes. 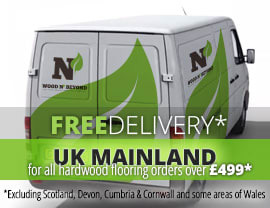 Unless you have under floor heating, you’ll be able to choose any engineered wood flooring for bathrooms you like from our stock. However, if you have under floor heating, generally speaking you should choose a board that is no more than 18mm thick.